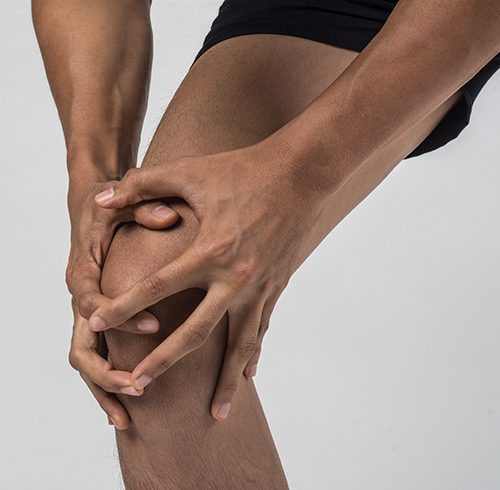 Knee and foot injuries are common for people of all ages. They tend to occur during day-to-day activities such as walking, climbing stairs and running. In most cases, people tend to ignore the pain and just ‘carry on’, leading to more injury and pain. Rest and medication help reduce pain. However, the residual effects of knee and foot injuries (loss of strength and mobility) are best treated with physical therapy. The knee joint is a complex, weight-bearing structure and the ankle, in particular, is protected by ligaments on the inside, outside and the front. Sudden twisting movements can lead to tendon and ligament tears, and in some cases, fractures. Also, a myriad of injuries including strains, sprains, plantar fasciitis, fractures, meniscal tears and ligament tears can lead to impaired mobility and severe pain. These conditions can make it difficult, if not impossible for the individual to walk until the injury heals. Depending on the severity of the injury, surgery may be required. With or without surgery, physical therapy plays a vital role in recovery from knee and ankle injuries. Due to the sensitive, weight-bearing nature of the hip and knee joint, it is critical to allow sufficient time for the healing process. Once healing is complete, physical therapy can begin. Pain and discomfort is experienced during movement and weight bearing. Identification of appropriate assistive devices and footwear to facilitate mobility. Physical therapists use sound, scientifically proven principles of human anatomy, physiology, movement and psychology to help patients lead healthy, pain-free lives. As your physical therapist, we will get you back on your feet as soon as possible. Call us today to learn more. You deserve the right kind of care. It’s time to take a stand. Let’s do it together. We are here to help.